Bicester Heritage has a brand-new event for Land Rover connoisseurs, collectors, preservationists, restorers and enthusiasts will pay tribute to the iconic marque at Bicester Heritage over the weekend of May 26 and 27, 2018. 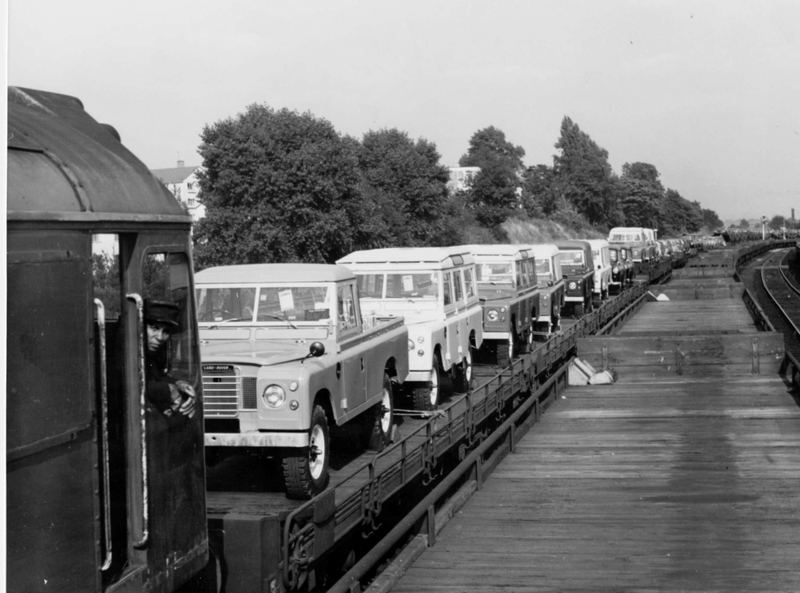 Land Rover Legends brings together the vehicles, the people and the stories behind the global name to celebrate everything special about Land Rover past and present. 2018 sees the 70th anniversary of the introduction of the first Land Rover in 1948, and the event sets out to showcase the very best examples, from original vehicles to renovated and restored cars, including prototype and pre-production vehicles, production models, rare conversions, military derivatives, bespoke conversions and much more, from the 1948 Series 1 to the very latest models. As Dunsfold Land Rover are not holding an Open Day in 2018 they will be ensuring that this event is special. Tickets will be available later in the year.